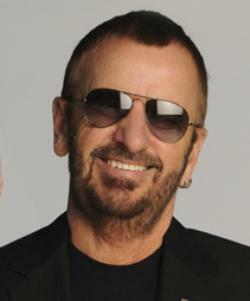 Ringo Starr recruited an impressive group of guests for his 18th studio album. Joining the former Beatle on Postcards From Paradise are Joe Walsh, Peter Frampton, Heartbreaker Benmont Tench, Dave Stewart, Glen Ballard and others. Recorded at his home studio in LA, the 11 track album is scheduled to drop on the last day of March.